The fibers ,250um, are positioned in a loose tube made of a high modulus plastic. The tubes are filled with a water-resistant filling compound. 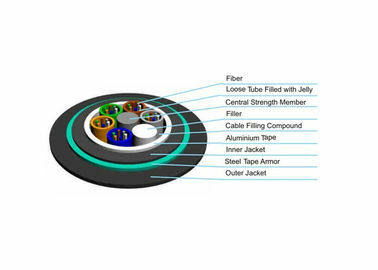 A steel wire, sometimes sheathed with polyethylene(PE) for cable with high fiber count, locates in the center of core as a metallic strength member. 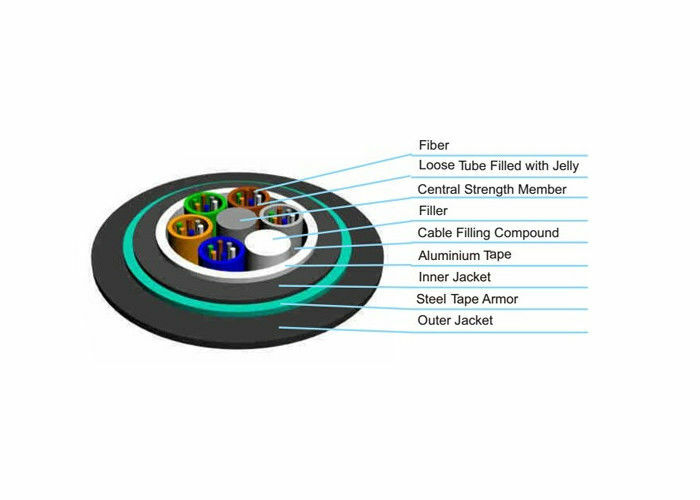 Tubes (and fillers ) are stranded around the strength member into a compact and circular cable core. An Aluminum Polyethylene Laminate (APL) is applied around the cable core, which is filled with the filling compound to protect it from water ingress. 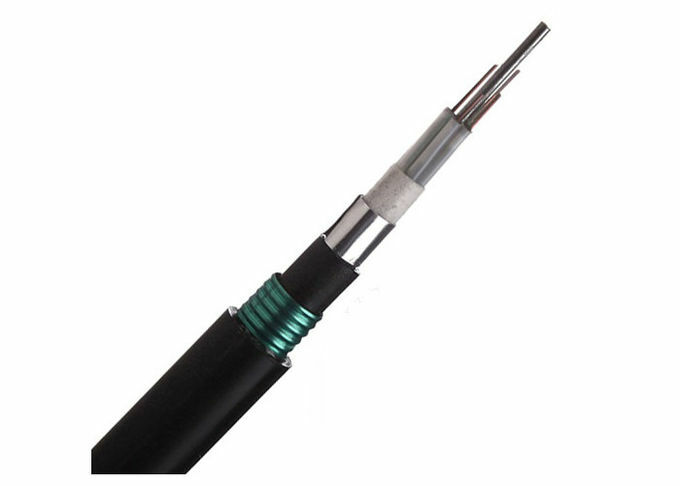 Then the cable core is covered with a thin PE inner sheath. After the PSP is longitudinally applied over the inner sheath. The cable is completed with a PE outer sheath. 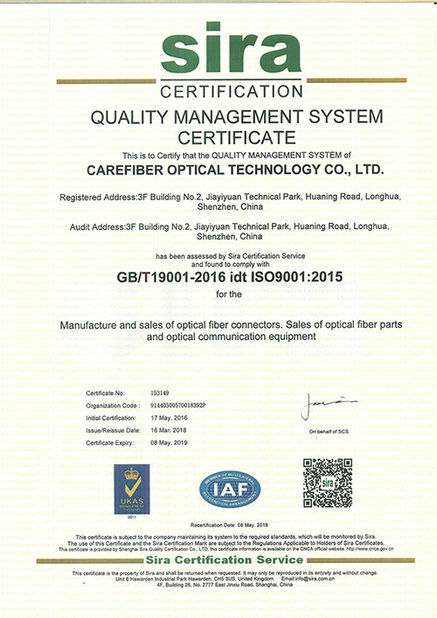 D is overall diameter of round cable. Applicable to different environment condition, with the laying methods of direct buried. 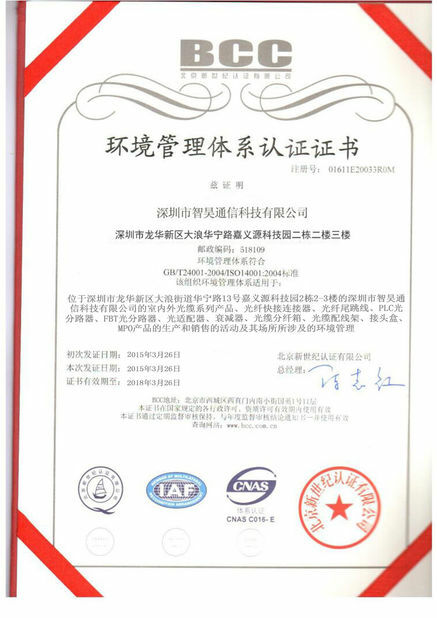 Adopted to core network, metropolitan area network, access network, etc.